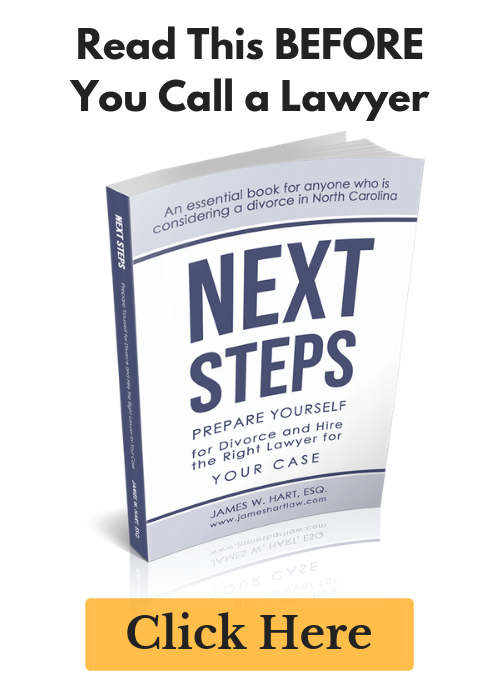 How do you get alimony in North Carolina? 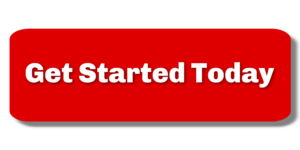 You are here: Home / How do you get alimony in North Carolina? There are several ways to go about the task of getting alimony in North Carolina. The first and easiest way is by entering into a separation agreement with your spouse where they will agree to pay you alimony for a set period of time (typically ½ the term of the marriage here in North Carolina). This separation agreement can be something you and your spouse agree to and then take your agreement to a lawyer to draft, or can be negotiated with the help of a lawyer. The second way to obtain alimony in North Carolina is to request it by filing a legal claim in the court system. To do this, you must file what is called a “complaint” in North Carolina with some other legal documents (which vary based on the local rules in your county). However, your complaint for alimony must be filed prior to the date that a court enters an absolute divorce. In other words, if you are already divorced, the North Carolina courts cannot hear your request for alimony and the complaint will be dismissed. When you file your complaint for alimony, you must comply with the North Carolina Rules of Civil procedure, and state the facts that will support your claim for alimony. North Carolina follows what is termed the “notice theory of pleading”, which means that you must only state the facts that support your claim. You do not need to delve deeply into every possible facet of your marriage. Whatever facts are necessary to support those allegations. Throughout the parties’ marriage, defendant has worked as [state the nature of the job] and has been the primary wage earner for the family. Defendant is gainfully employed and, upon information and belief, earns a gross annual income in excess of $100,000. Throughout the parties’ marriage, plaintiff was the primary caretaker for the parties’ children. Plaintiff currently earns a gross annual income of approximately $15,000. Plaintiff is not able to meet his/her reasonable financial needs without financial support from defendant as set forth below. Plaintiff is a dependent spouse within the meaning of N.C. Gen. Stat. § 50-16.1A, and defendant is a supporting spouse within the meaning of that statute. Plaintiff is unable to maintain the marital standard of living without support from defendant. Defendant has the ability to pay support and the resources of plaintiff are not adequate to meet her reasonable needs considering the factors set forth in N.C. Gen. Stat. § 50-16.2A(b). For more information on alimony in North Carolina, please review our Ultimate Guide to Alimony in NC. This article goes much deeper into what alimony is, how the system works in North Carolina, things you can do to hurt or help your alimony case, and much more.